Woolton Pie - War time vegetarian Pie recipe by Francis Latry of the Savoy hotel. 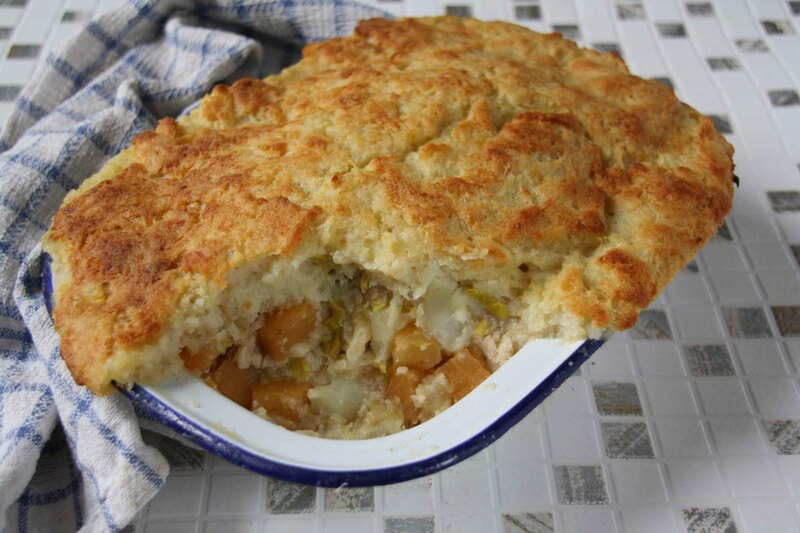 Woolton Pie with potato topping. 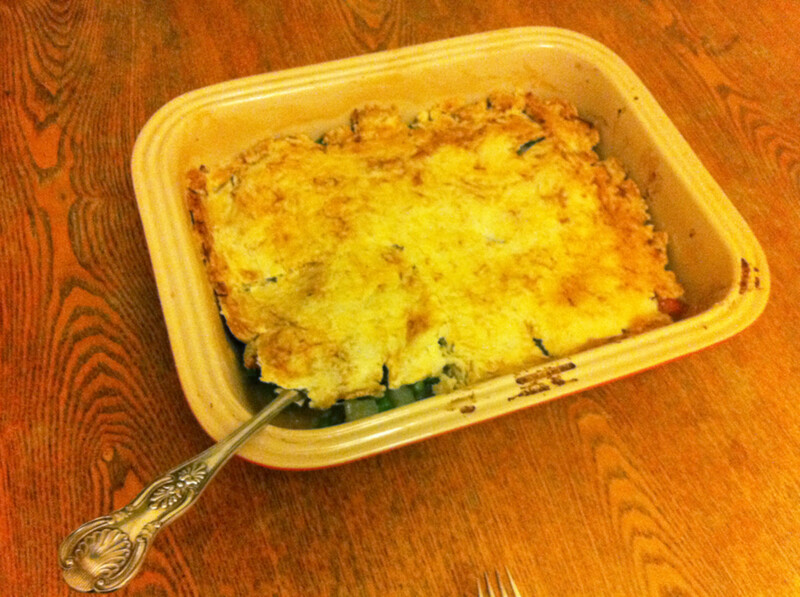 This is another recipe of wartime cooking using cheap basic ingredients to produce tasty vegetarian nutritious meals. This is one specifically dedicated to the use of carrots which were freely available during the last war and were previously primarily used as animal feed. Apparently every morning at 0815 hrs on the BBC Home Service there was a programme called “Kitchen Front” which gave useful ideas for using plentiful but boring food in different ways and substitute it as a basic ingredient in common recipes. The slogan "Carrots keep you healthy and help you see in the blackout" was used extensively to encouraging people to eat more carrots but It was also a piece of propaganda, which was “let slip” that our night fighter pilots had better night vision because they ate plenty of carrots. This was a ruse to cover our advanced radar fitted to night fighters. 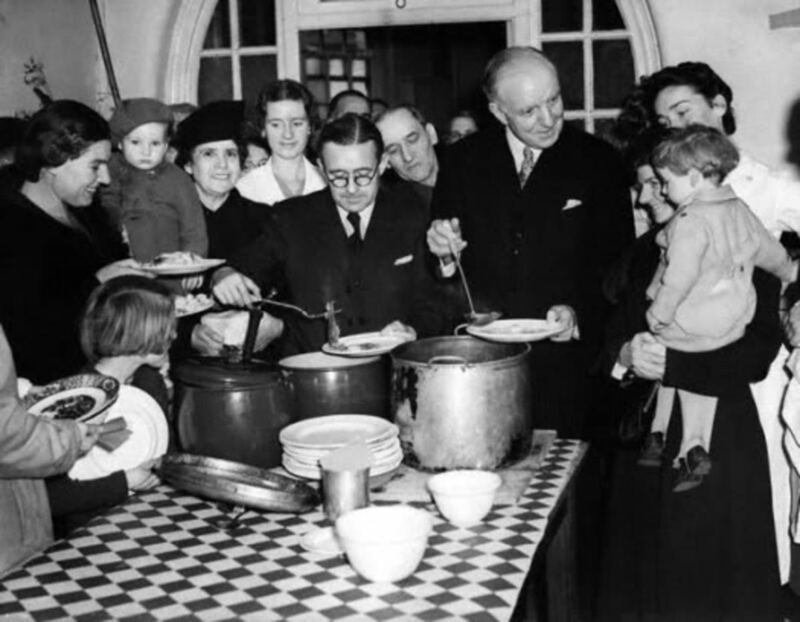 Lord Woolton was the Minister of Food from April 1940.and he launched a campaign to encourage people to eat more plentiful vegetables which resulted in the promotion of Woolton Pie, composed entirely of vegetables. In an attempt to make the pie more attractive the recipe was created by the Maitre Chef de Cuisine, Francis Latry of the Savoy hotel and named after Lord Woolton. There were many variation and interpretations of this recipe, throughout the war, but they always included carrots! 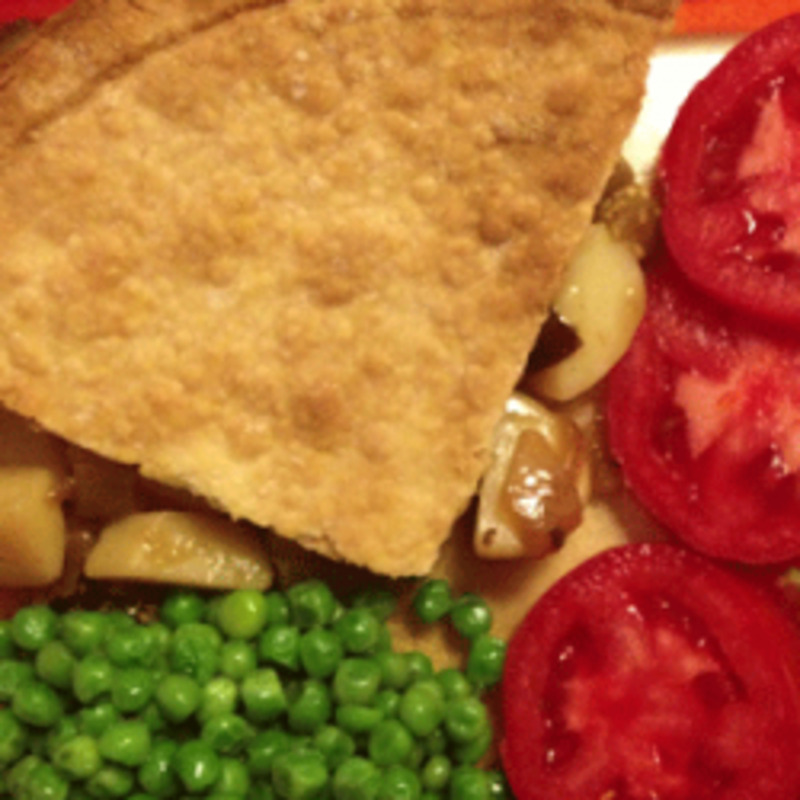 Basically it is a pie of mixed vegetables, with a sauce and a topping, which could be either pastry or potatoes in different forms. Peel the potatoes and carrots (or just scrub to retain the nutrients in the skin) and cut into slices, dry on a piece of kitchen paper. Fry them separately using a small amount of butter (do not allow to burn or the butter to blacken.). Repeat with the mushrooms, using the stalks as well and add the sliced onions and leek. Mix them all together, with oatmeal, season with salt and pepper, nutmeg and coarsely chopped parsley. Fill the pie dish evenly with the mixture, placing the bouquet garni in the centre. 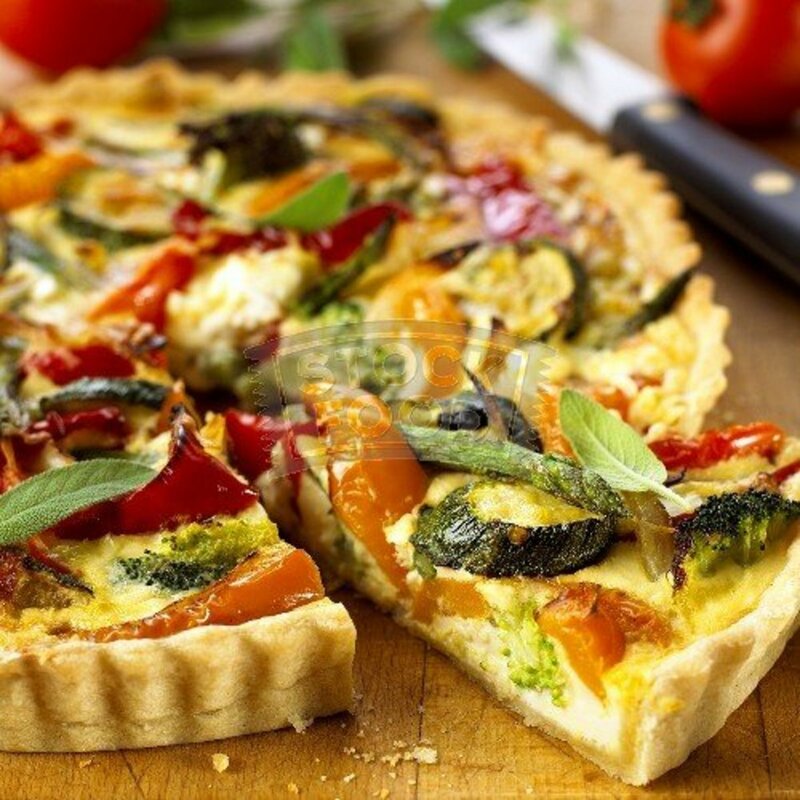 Add a little water with vegetable extract mixed in and let it cool before covering with shortcrust pastry. Brush with milk and cook for hour and a half in a moderate oven (325 degF) by which time the pastry should be golden brown and appetising. Pigeon Pie - both wartime and Medieval recipes. Pigeon pie is no longer commonly eaten as people tend to associate Pigeons with some of the tatty specimens we see in town squares. These are nothing like the larger Wood Pigeon which is delicious. A very old recipe from Devon and Cornwall where the term "Squab" indicates mutton rather than pigeon. Made from inexpensive ingredients but very tasty. Do you like these frugal recipes ? I agree wholeheartedly - modern cook-chills etc have lost that comfortable flavour. Frugal and austere does not mean cheap or boring, yes? I'm not a vegetarian but I must say I'm quite tempted. I find wartime recipes have a certain attraction as they are simple and tasty. I loved the background to the pie and it does look rather tasty! Thank you for your comments. It looked pretty good when I was writing it and I hope you enjoy it. Thanks for your comments. I since had a friend who tried it and said it was surprisingly good. I always try to give a background if I know it. 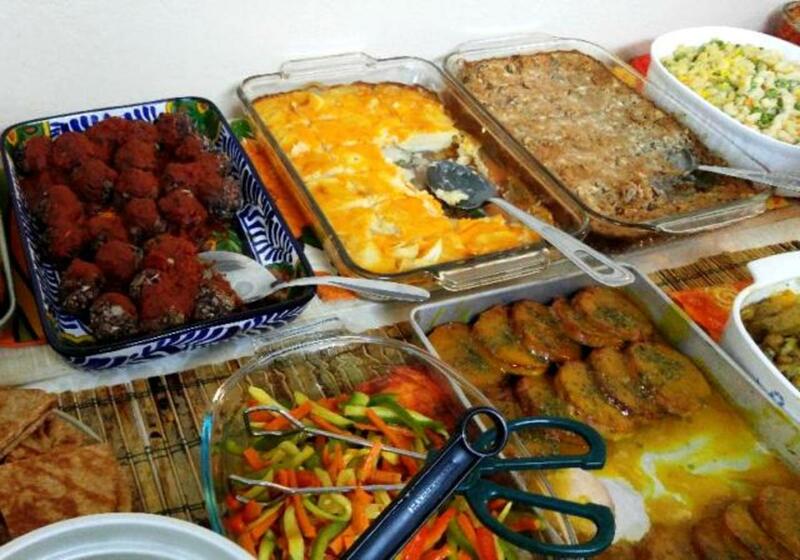 I am looking into how vegetarians and diabetics coped in the last war. Wow. This looks very yummy. Thank you for sharing. Lord Woolton Pie sounds quite good to me. I think I would like it with pie crust or the potato topping. How can anything with onions, carrots, and potatoes not be good? :) Good Hub. Recipes are so much more interesting when there is a story behind them. :) Sharing. Glad you like the sound of it. I haven't tried it myself but I'm told it's pretty good for a wartime recipe. Hey, this sounds really good! Thanks.